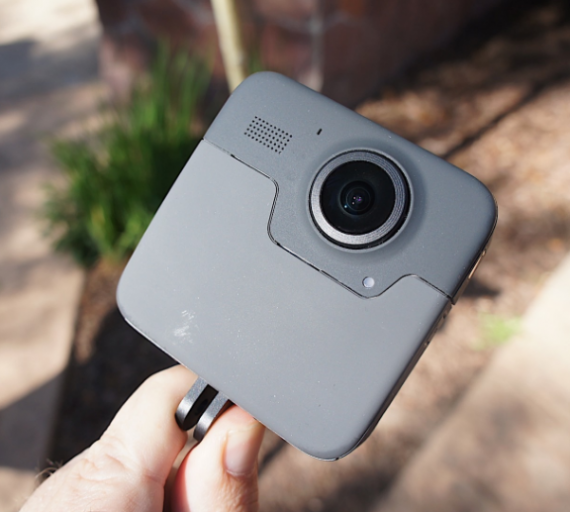 The 360 News Roundup is a summary of all the 360 camera news over the past week. I keep track of all new developments in the world of 360 cameras and summarise the most important points in a weekly roundup. You can see last weeks on YouTube. This week saw the unveiling of the GoPro Fusion and the start of the VRDL360 Indigogo campaign. Let’s take a closer look at both these stories. 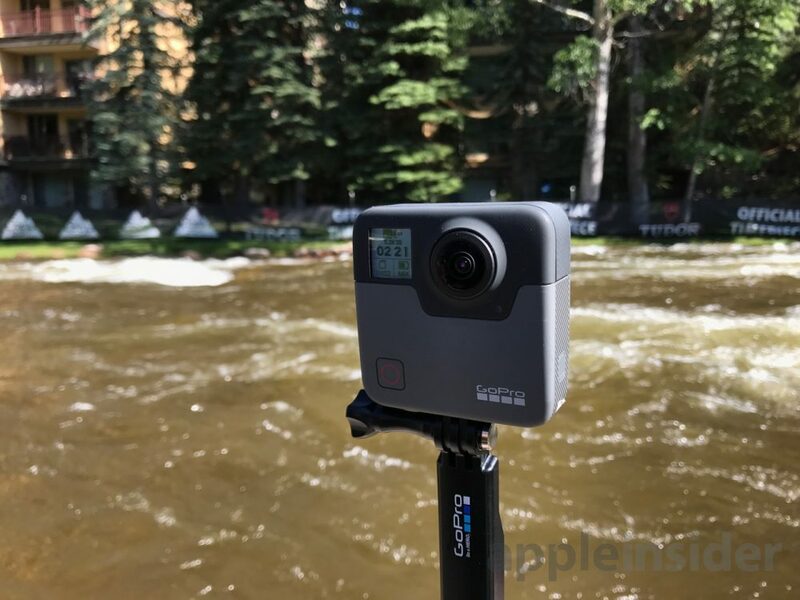 The first we heard about the GoPro Fusion was a few months ago when GoPro unveiled a slick looking image and demo video for their first every all in one 360 camera. The pretty much nothing for a long time, until this week when we were bombarded with the first clear images of the camera as a well as half a dozen sample videos shot with a pre production model. The images of the camera were a bit of a surprise for me, I was expecting something a bit sleeker from GoPro other than a grey square box, but hey as long as it shoots great 360 video I don’t really care too much. The videos revealed that the GoPro will be able to shoot excellent quality 360 video, although not as good as its first demo suggested. There are a few issues with stitching, but otherwise the video quality of this 5.2K 360 camera seeks pretty on point. There has been no confirmation, but I’d also guess that the camera is waterpoof as they were quality willing to take it down a river attached to a kayak. No word of a release date yet, but GoPro have said they will only have a limited release at first. 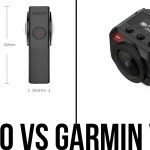 This seems like a strange decision when GoPro is already late to the 360 camera market and competitors like Garmin already have a device that could best the Fusion. 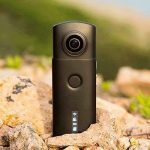 Quite a few 360 cameras started life on Indiegogo and have become successful mainstream products and the VLDR360 could soon join them. This new 360 camera will be able to shoot 7K photos, 3K video and live stream. I’m most interested in the 7K photo, as this could be a step above most other 360 camera capabilities which are usually focussed on video. Many people are crying out for a 360 camera that can take excellent photos but they just havent appeared yet. The camera has already been developed and VRDL are now looking to hit a goal of $25,000 to get the cameras into production. If you pledge $99 you will received the camera as well as a soft-case and lens cloth by September this year, that’s a 55% discount on the $219 price tag of the camera when its released. Without seeing any actual photos or videos shot with the camera, it’s hard to tell if the impressive spec sheet adds up to quality 360 content, but for $99 you are getting a bargain (even if you have to wait a while).